Switzerland is a federal republic located in central Europe and is bordered by Italy to the south, Germany to the north, France in the west and Liechtenstein to the east. It spans an area of about 15000 sq.miles and with a population of about 8 million people. Switzerland receives many visitors all year round from all over the world who especially come to view the Alps and its environs. 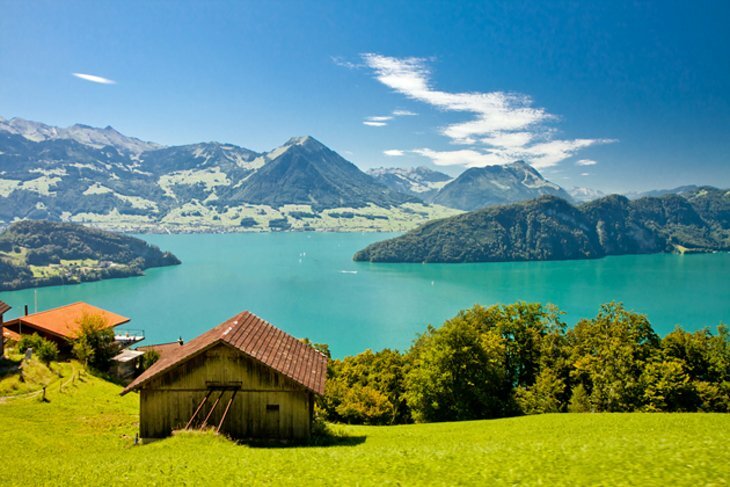 Find out the through this article the 14 best places in Switzerland to visit. The first stunning place in our list of the 14 best places in Switzerland to visit is the The Geneva Lake. It is among the largest lakes in Europe approximately 224 sq.miles. The lake is formed by the Rhone river. It has an attractive crescent shape. 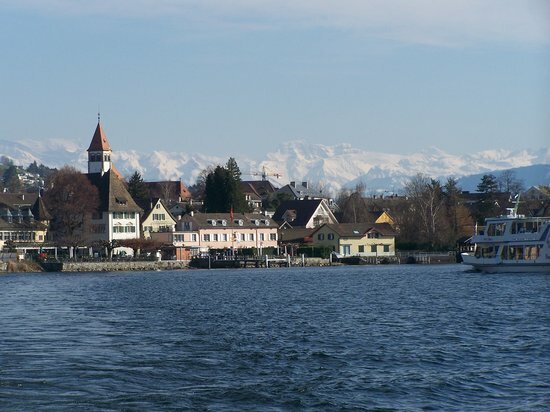 From the lake, one can view the scenic Chablais Alps from Caux. It has a surface elevation of 372 meters above sea level. Yacht racing is popular. This is a mountain in the Alps. It is situated in the middle of the canton of Bern and the northern canton of Valais. 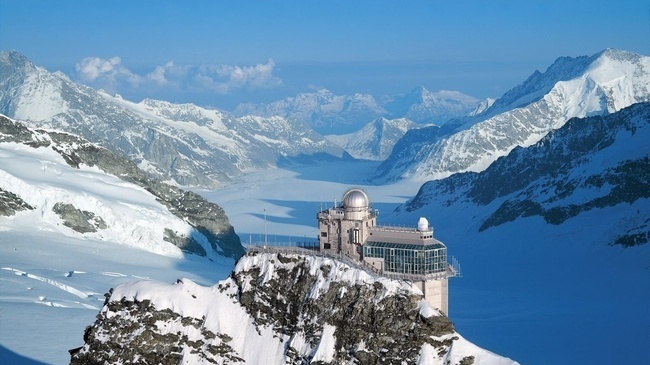 It has a massive wall towering above the Bernese and the Swiss plateau. These comprise all the mountains over 2000m above sea level including Monterosa (4634m), Matterhorn(4478 m). The north side of the Alps is drained by Rhone, Rhine and inn while the south by Ticino. 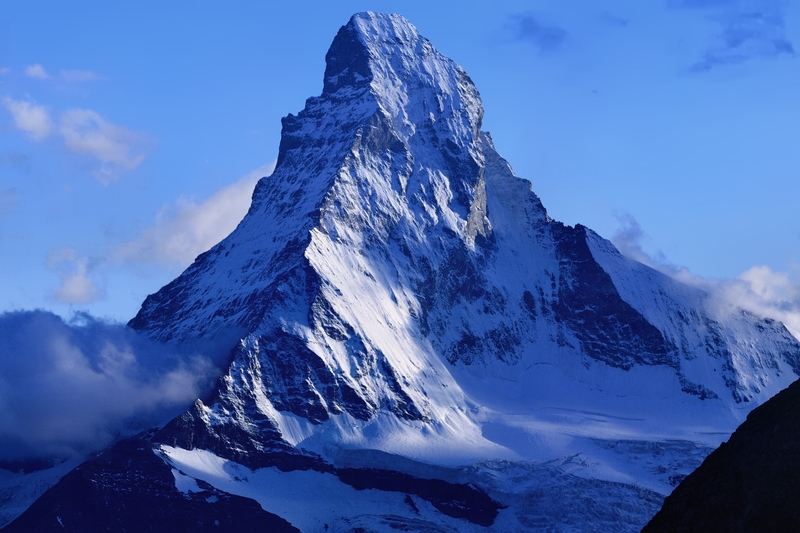 Matterhorn occupies the fourth position as to the 14 best places in Switzerland you must visit. 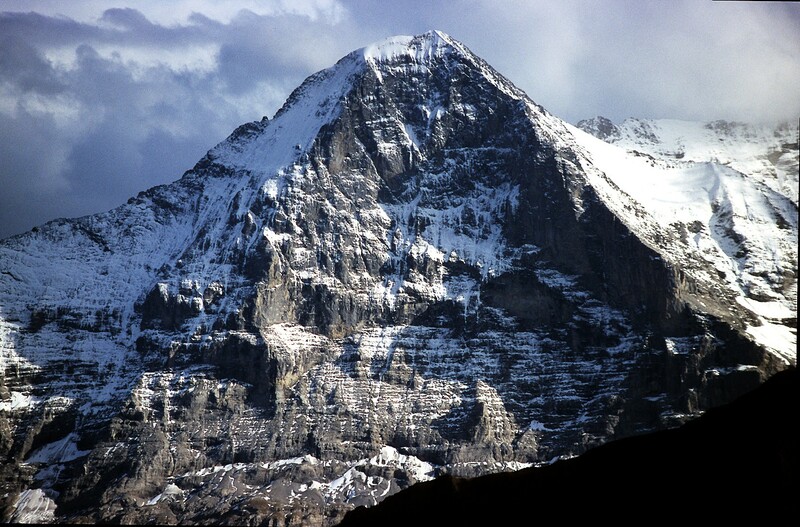 It is among the largest alpine peaks and is an iconic emblem of the Alps. It rises to about 4478m with four steep faces. It towers over the town of Zermatt. This is a castle situated on lake Geneva in the Vaud between Montreux and Villeneuve. It has about a hundred buildings which connect to become the building. It is the most iconic in Switzerland. 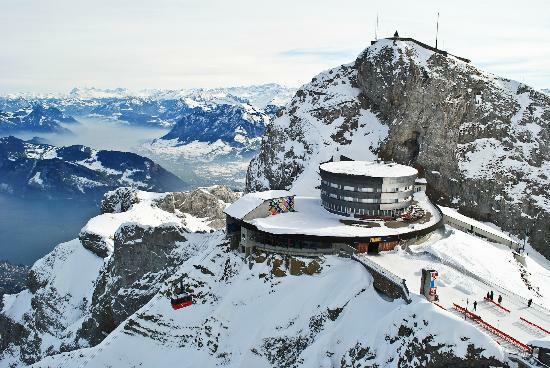 This is a mountain around Lucerne in Switzerland and is comprised of several peaks with the highest at 2128m. This is a col located in the middle of Monch and Jungfrau. 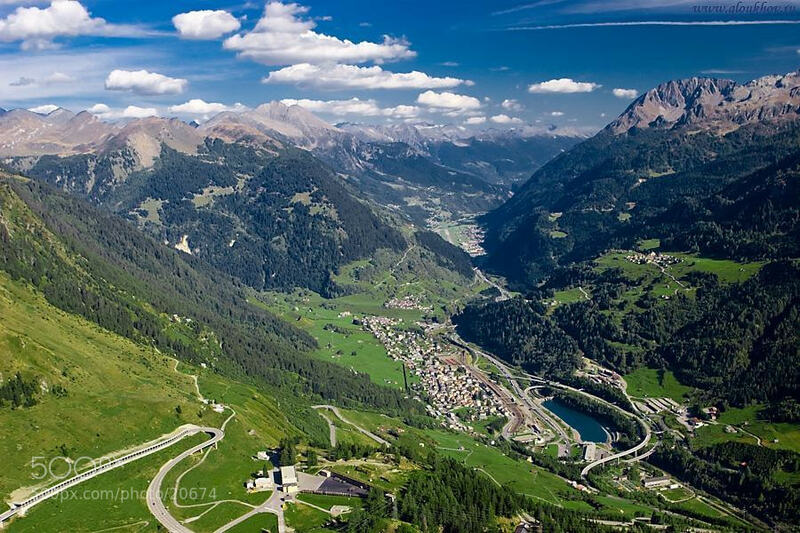 It rises to about 3466 m above sea level on the border between cantons of Bern and Valais. This is a banana shaped lake in Switzerland southeast of Zurich. It’s located in central Switzerland and is the 4th largest in the country with a total area of 44 SQ miles, an elevation of 434 m and a maximum depth of 214 m and a volume of 11.8 km 3. 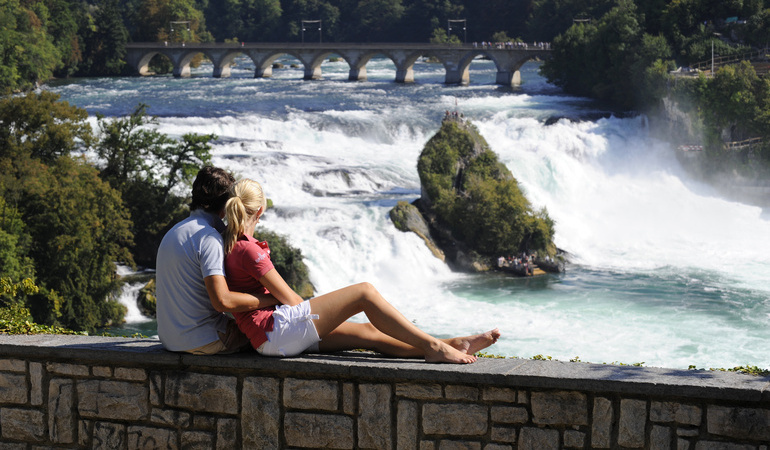 This is the biggest waterfall in Europe situated between the towns of Neuhausenam Rheinfall and Laufen Uhwiesen. They are 150 m wide and 23 m high. Average water flow is 250 m3 per second. This is a large fountain located in Geneva. It jets out about 132 gallons of water per second to an altitude of 140m. Located in Zurich and has an impressive architecture with dozens of towers courts and a park on an island between rivers Limmat and Sihl. Last and definitely not least in the selection of the 14 best places in Switzerland is Gotthard Pass. It is a high mountain pass between Airolo and Goschenen.